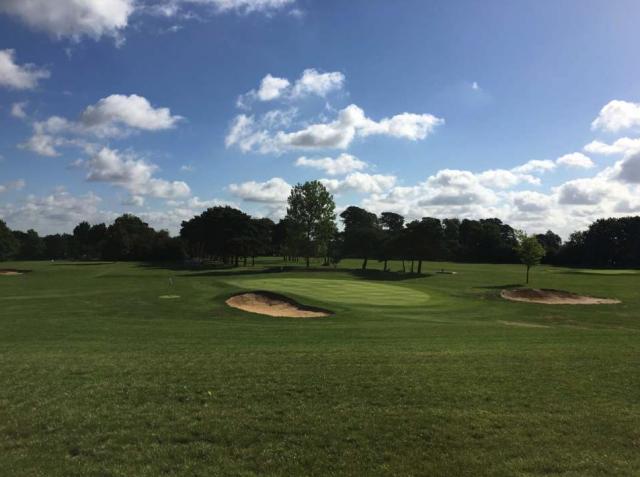 Independent brewer McMullen & Sons has opened a 9-hole par 3 golf course at Chadwell Springs Family Golf Centre, a site which now also boasts a pub, driving range, 9-hole pitch & putt and footgolf facilities. 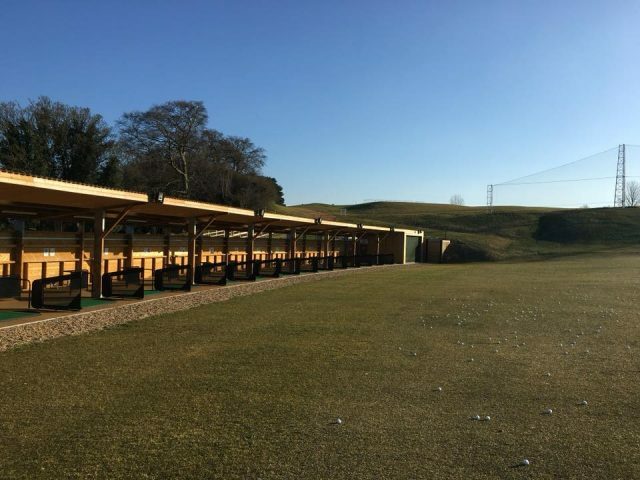 McMullen has owned Chadwell Springs in Ware, Hertfordshire, since 1974 with the site offering golf lessons since 2005 following the appointment of PGA professional Dave Smith. 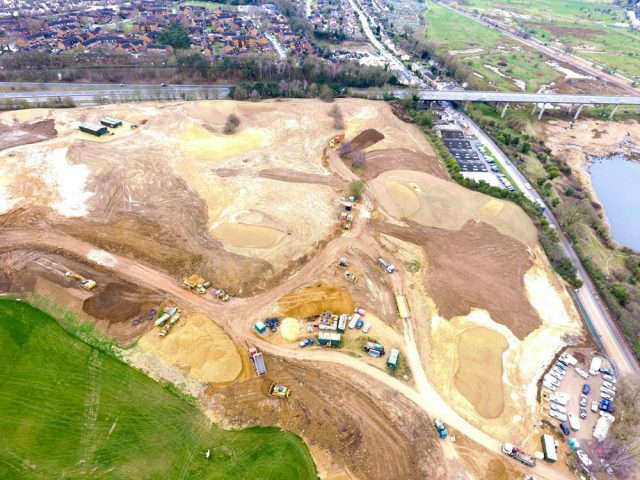 This marks the latest development of the site, which has, in the last year, seen the opening of a pitch & putt course, footgolf facilities and 20-bay floodlit driving range. 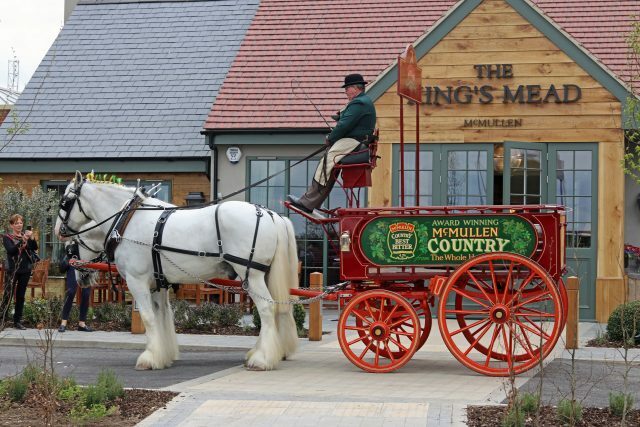 Also among the facilities is The King’s Mead, a gastro pub rebuilt last year and operated by McMullen, which has views over the greens on one side, and a nature reserve from the other. The golf centre is located on what was once East Herts Golf Club which was founded in 1899. Over 1,000 yards in length, the new par 3 course is available to book online in groups of four or less. McMullen was founded in 1827 by Peter McMullen, with the family still retaining an interest in the business. The company operates around 130 pubs in London and the home counties. “McMullen’s next new build pub will be in Biggleswade with a provisional opening date of December. Having just redeveloped our high-street bar, The Practitioner, in Hertford we continue to look for new venues, build plots and small to medium sized pub groups within the south east”.